The property includes warehouse accommodation, trade counter area, ancillary office, offices/ kitchenette and WC facilities, along with allocated car parking and shared yard. The property includes warehouse accommodation, trade counter area, ancillary office, offices/ kitchenette and WC facilities, along with allocated car parking and shared yard. 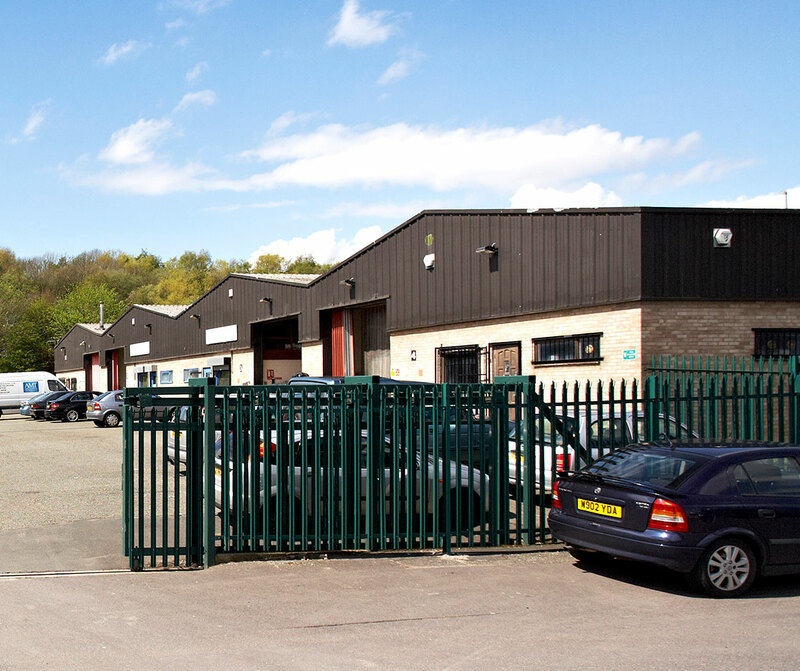 The unit is located within the secure, self contained Ashfield Close Estate, situated on Whitehall Road Industrial Estate, Leeds.